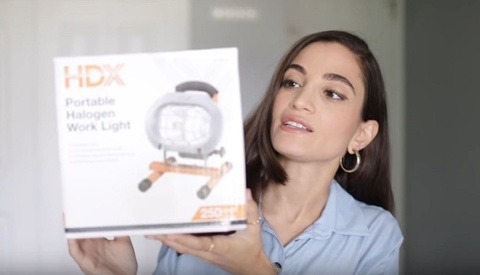 You can actually mount a lens to this light adapter, add whatever shape you want and fire a light through it to create different light shapes for your photographs. In the past, you had to cut shapes out of a poly board, get a separate stand for it, have enough space to move the light further away from the board in order to get the desired effect. Now it's all in one package, with one light stand, one mount and a much quicker way to change the shape. Due to the fact that the light travels through the lens, you can change focus, so the light shape can be blurry or sharp. You can also mount different types of lenses, where a wide-angle lens will give you a very different shape than a portrait lens would. It's rather pricey, but if time is money, and you want to get to shooting as soon as possible, this snoot can be a game changer. I suppose Gobos aren't for everyone, but if you want to explore it, and you would like to add this to your style of photography, it's the newest idea I've seen in the past few years, and I think it'll give you as photographer much bigger scope, especially if you know someone who can cut out metal sheets with custom shapes on it. Imagine your name, or a brand's name, or abstract shapes, and then adding different gels on this light and combining it with a different color gel on the key light. It sounds like a lot of fun. I am going to buy this, as soon as it is back in stock! Amazing. Thank you for sharing !! I saw the video after you posted it originally. I don't even shoot portraits but I thought it was a pretty smart idea. Wow, there is lens on it? How actually practical is that? Anyone actually used this thing? Arent there already a light for this kind of effect? 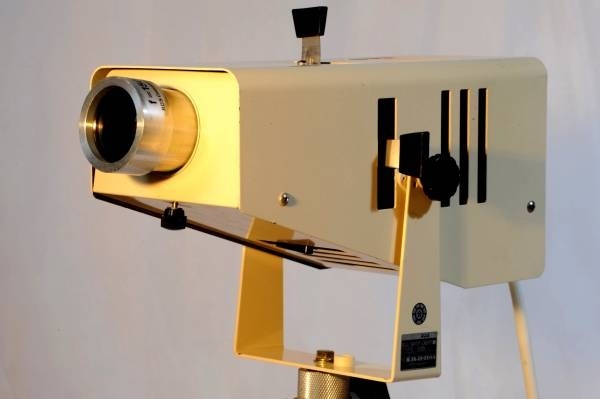 I dont know the name in english(i attach the picture)... but its like a projector, it also has a lens, with a space inside for changing the light pattern, you can put filters in it, or you can do it manually by inserting aluminum fork like thingy... not so strong like using strobe though. A $250 gadget, wow, that is expensive. And it seems I can buy the Light Blaster and all its kits far less then this one. You going to velcro that light blaster to your strobe? If you are using speedlights than yeah, go for the light blaster. I will happily pay the price tag for something that is designed to work my bowen mount strobes. Actually, that is another great reason I like the Blaster better. For those kind of effects a flash light would do just fine. So... a Light Blaster with a Bowens mount? this is super nice and smart. Not sure why this is touted like something new and revolutionary? I have the Elinchrom mini spot as well as an Elinchrom zoom 12-24 spot with huge lens elements. 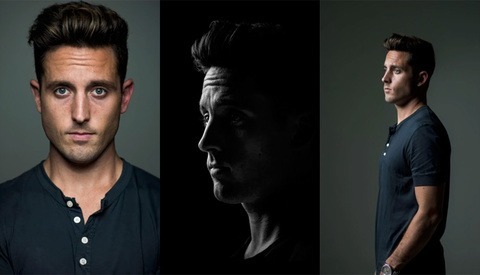 Broncolor and Profoto also have their versions. Broncolor. Profoto. Elichrom.....none those have something like this for $200 though. Can't even get a simple 7" reflector from profoto for $200. Also I don't think any of them have swappable lenses like this. Again I fail to see how this is "new" compared to zoom spots and products like the light blaster and mag mod. Adding a camera lens to it is either a feature or bug depending on how you look it. More flexibility yay, Need to provide your own possibly expensive lens - boo. I didn't write the headline about this being "revolutionary" - that would be the author. Not a gadget, nor a gimmick. If you have ever done any commercial work where you need to highlight small areas like a label on a bottle, or around its' neck, you would know and understand what a focusing spot is . . . and why it is needed. This thing looks like similar stuff from Ambitful. Not the same quality or refinement of Profoto, Bron, or Hensel stuff, but not the same price either. The light blaster is an interesting gimmick, but when you channel light through all this path, you lose a lot of power so a studio head is the ideal way to go, and yes, light blaster does make an adapter which looks like a spider and which lets light to piss out all over the place . . . a stupid toy.